I want to sell. But where do I get the stuff to sell? This is one of the biggest challenges facing would-be sellers. You can't sell products if you have no products to sell. AliExpress and AliBaba are two of the most common online sources for products to sell these days. But they can be a bit daunting. For AliBaba, a lack of familiarity with shipping protocol can lead to a financial disaster. You can easily end up in a situation where your order ends up costing significantly more than you anticipated because you failed to get the appropriate information squared away before the supplier ships. AliExpress takes the guess work out of it all and makes for a transaction not unlike buying products from Amazon. This comes at another cost; lack of variety and bulk pricing. While AE has some bulk pricing discounts you lose the negotiating power as you're dealing with canned ads rather than custom products. Before I ever made a single online purchase, I sourced my products locally. Here are three possible sources to help you start your business. There are entire websites dedicated to the art of Craigslist Arbitrage, that is, buying stuff on Craigslist low and selling it high. 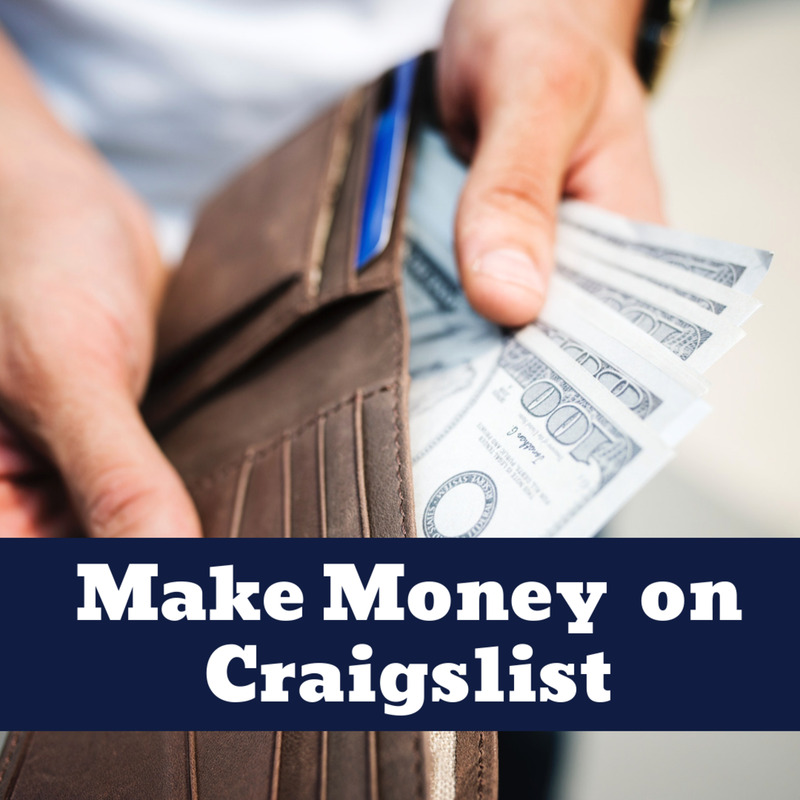 Whether you ultimately sell on Craigslist is the topic of another article. Today, we're focusing on where to get cheap products to turn around and sell for a profit. 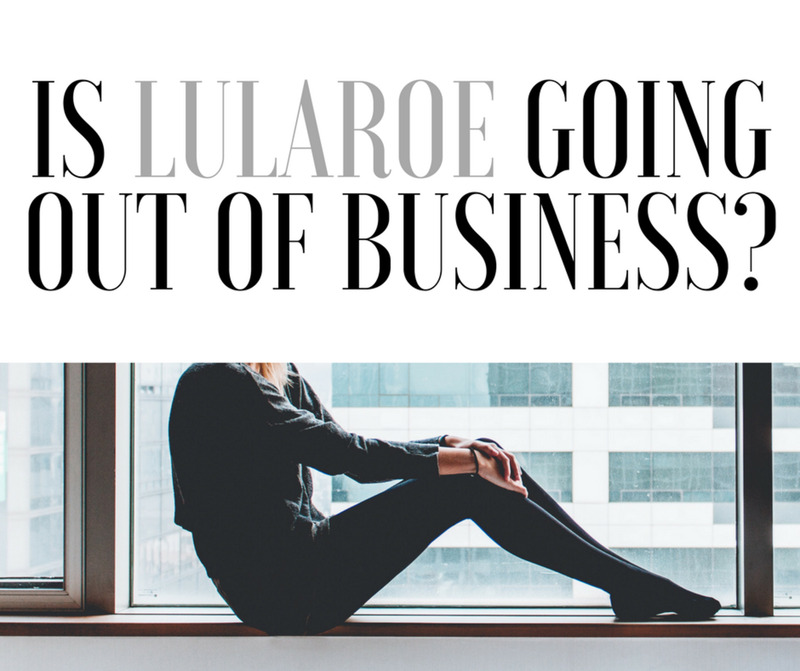 You might end up selling online or locally in the end. 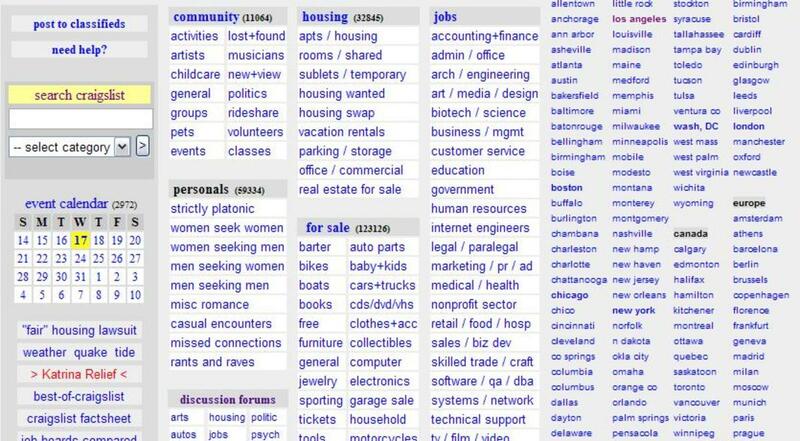 The Craigslist free section is one of the best places to look first. I have picked up numerous items, often from departing college students, for free and been able to sell them again after holding them for as little as two weeks. My first free acquisition was an end table. It was in solid condition with a glass top. The problem was that the wood veneer was scratched and dated. I scuffed it up with some sandpaper, spraypainted it black and sold it later that week for $20. Not bad for a free table, about $2 worth of paint and 15 minutes worth of restoration work. 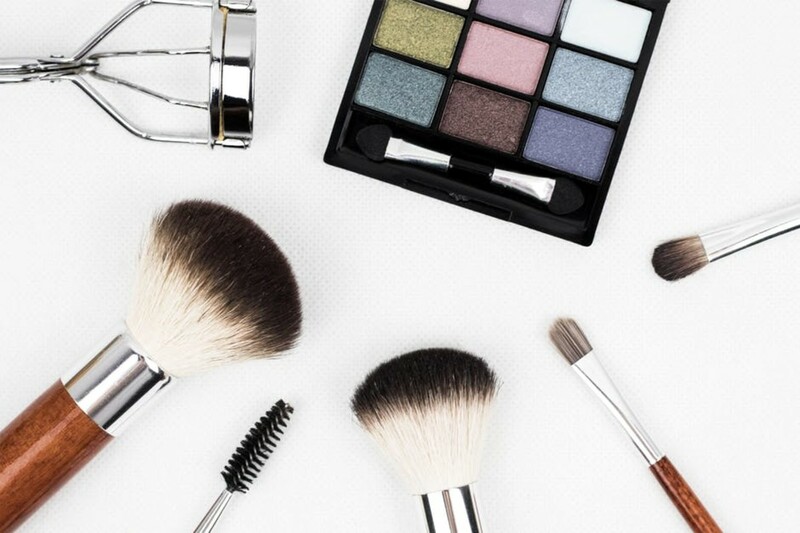 The major disadvantage to the free items is that they will almost certainly need a good cleaning and may need a touchup before any customer will ever consider them. For sale items can also be a great resource. Just beware that there are resellers out there trying to make a profit as well. You don't want to buy an already marked up item. I find that the best deals are often estate sales or moving sales where someone needs to dump a lot of things very quickly. It should go without saying that these items should be in the best possible condition. You should be aware of what the item sells for brand new and have an idea of how you'll price it. In the case of tools and appliances, you should also ensure that they are in working order before taking them unless you are confident you can fix anything wrong with the item cheaply and easily. I recently bought a whole suite of tools from a man who was moving out of state to retire. Because he was moving into a condo, he had to downsize his entire workshop. I went to buy a band saw and a drill press at a steep discount. He ended up practically giving away a table saw (I already had one! ), a scroll saw and a belt sander. I walked out of there paying about $20 for each of the additional tools. I was able to sell the table saw for $80, the scroll saw for $50 and the belt sander for $40. I spent $60 and ended up bringing back $170. That $110 not only paid for the drill press and the band saw I bought for myself, as well as the gas to get there, but allowed me to turn a profit as I purchased items. That's a grand slam. Flea markets and swap meets are a great place to unload product if well trafficked. For certain items, you can't beat the margins you'll get when selling face to face. The lack of shipping expenses just sweetens the deal. But flea markets can also be a great place to buy product. Many resellers, particularly at flea markets with low barriers to entry for vendors (i.e. cheap rental, no wait list etc) simply don't know or care about the true value of the items they have in their inventory. This is good news for you. The vendors I like to identify are the ones I call the "junk man." Now, this is no reflection on the individual. I simply say this because the vendor is often selling, well, junk. He (it's almost always a man) has tons of stuff, it's dirty and not staged well. Prices are often made up on the spot. Items were likely salvaged from dumpsters and curbs and are being sold to you for whatever he can get for them. As noted above, tools can be a great product though some of them may require some light maintenance or restoration. The last time I went to the junk man at my local flea market, he sold me three World War II helmets for $5 each. As I was walking to my car, a vendor who specialized in military memorabilia and antiques saw me carrying the helmets, stopped me and asked if I'd sell him the helmets! He offered me $15 each and wanted to sell them for $25 each at his own booth. I made a profit just because I saw the item first. Not every flea market purchase will be such an easy day but it's good to know what the local market can handle in terms of sales. 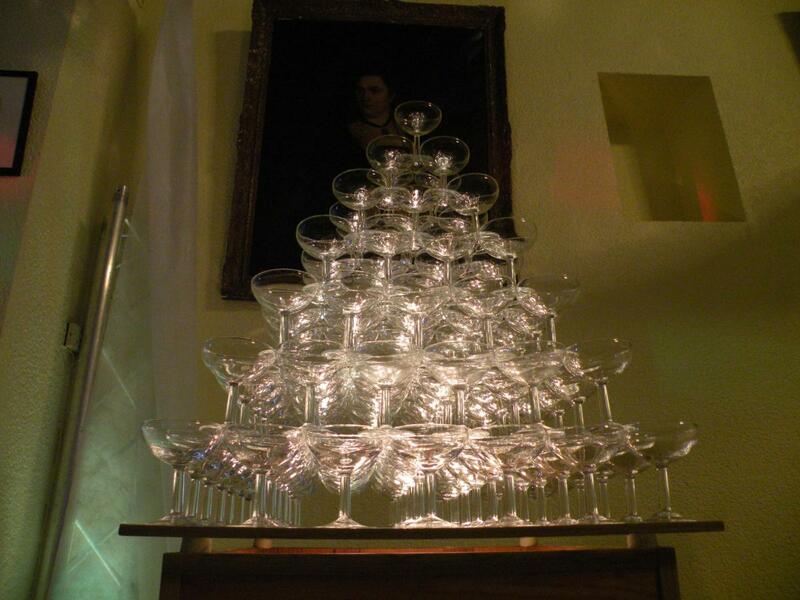 One vendor has been selling glassware for over three years. He has a dark blue candy dish that caught my eye the first time I saw him three years ago. It's still there. Meanwhile, the military surplus and collectibles vendor seems to have new stock every week. That tells me that the military inventory sells and, judging by his smile, sells very well. Thrift shops are great because people just dump stuff there without thinking. And the thrift shops aren't in the business of picking through for quality antiques. Items get priced and put up for sale. Your best bet is to regularly visit these places so you know the sort of stock they tend to carry. Some are very clothing heavy. Others are furniture and appliance heavy. Know your stores! You should also keep an eye out for sales. Because thrift stores are dumping grounds for many people, these stores will often hold big sales just to clear floor space to take on new inventory. This can mean picking up items very cheaply. High quality graphic T-shirts are a common purchase at thrift stores for me. I recently discovered bulletin boards. You see them at the grocery store. Sometimes antique stores or thrift stores have them too. People are often selling some pretty impressive things that you can get at a steep discount if you can show up with cash in hand. Bulletin boards can also be a great source for upcoming estate sales and yard sales so you can get in early. These are just some places to get you started. I've also had great success at book sales (bring a book sale app and check prices before you buy anything! ), auction houses and store closures. I bought shelving from a closing Bon Ton that I was able to turn around and sell that same week to a local business for nearly five times the price. And the business owner who bought it was thrilled at the great deal that they got from me! Your true success will come when you begin developing an eye for a deal. As you develop that sense you'll start to find deals everywhere you go. 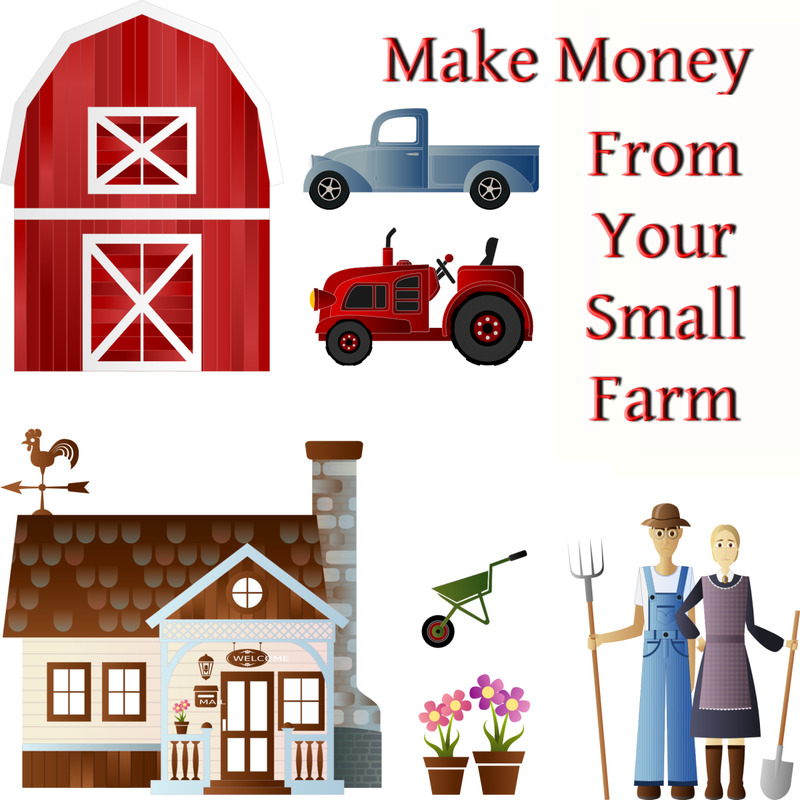 As with any product you sell, you should keep a close eye on your expenses. Factor in both money spent in acquiring and delivering the product to the marketplace as well as the cost of your time in making these acquisitions. Tracking your expenses will help you determine the best price to ensure a quick sale and profitable margins.